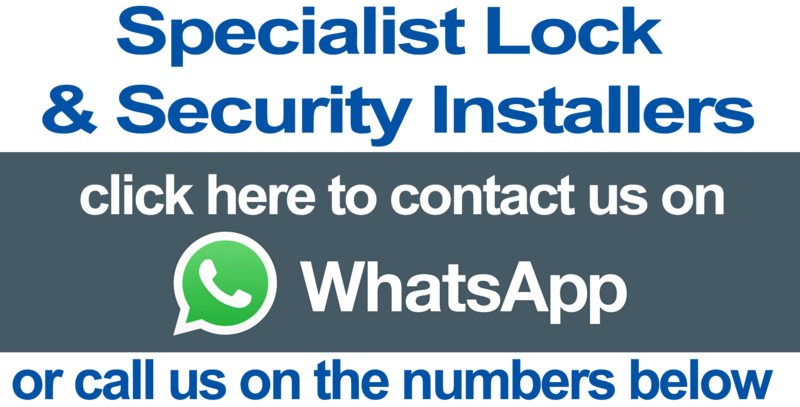 This particular lock can go by a few different names including Thumb Turn Mortice Deadlock, Keyless Egress Lock, Thumb Lock or Thumblock, Keyless Egress Deadlock Thumb Turn Lock, Thumbturn Lock or Euro Thumbturn Mortice Deadlock. 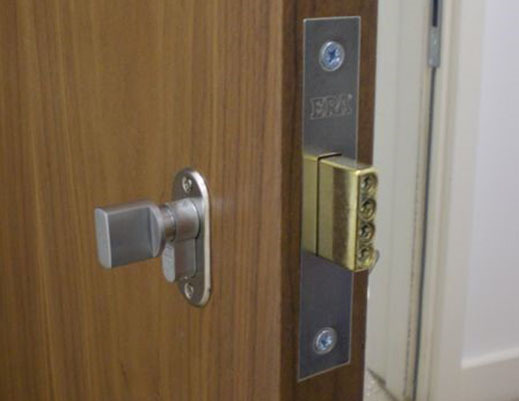 The Thumb Turn Mortice Lock is ideal for use on doors which serve more than one property. 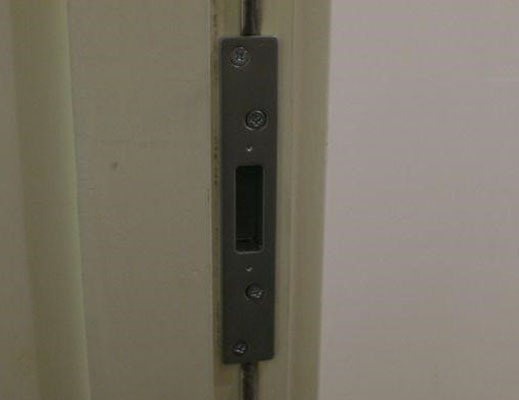 A conventional mortise deadlock with a key on both inside and outside can potentially trap visitors or guests in the communal area of a property, and as such is prohibited by fire regulations. This Thumb Turn Mortice Lock is a euro profile deadlock, which is operated by a registered high security key from the outside, and by a thumbturn from inside. 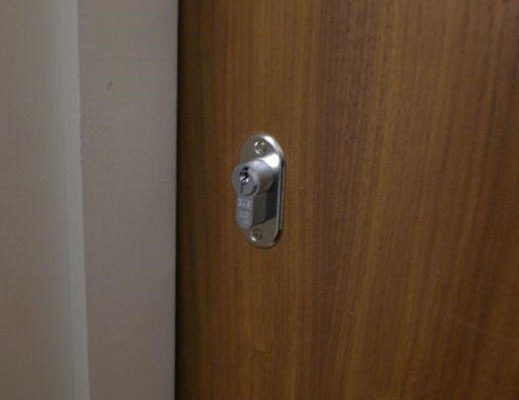 The lock can be keyed alike to most common cylinder types, including standard rim cylinders and euro amp; oval profile cylinders in a wide variety of sizes, allowing it's use as an additional security lock whilst retaining single key operation of a communal door. We fit these most often on communal doors to flats and on apartment doors to conform to fire regulations. Also we install to HMO’S (house in multiple occupation). If you are interested in having one of these installed, please send us a few pictures of your door. Click on the orange button called ‘Will this fit on my Door Enquire Now’ to get started.